The revelations in this comedy may change your life! This amazingly quirky radio play in the British style was a smash success on public radio in the 1980s. Mind-bending sonic effects and processing by RR’s own Prof. Keith O. Johnson. 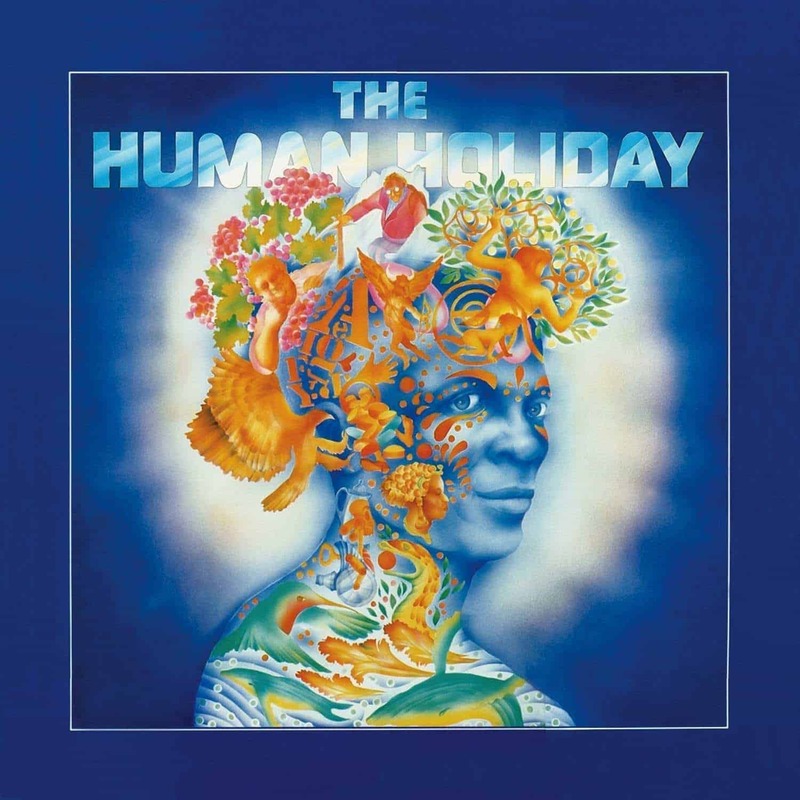 Newly available for the first time on compact disc, The Human Holiday is a perfect antidote to the stresses and worries of our world! 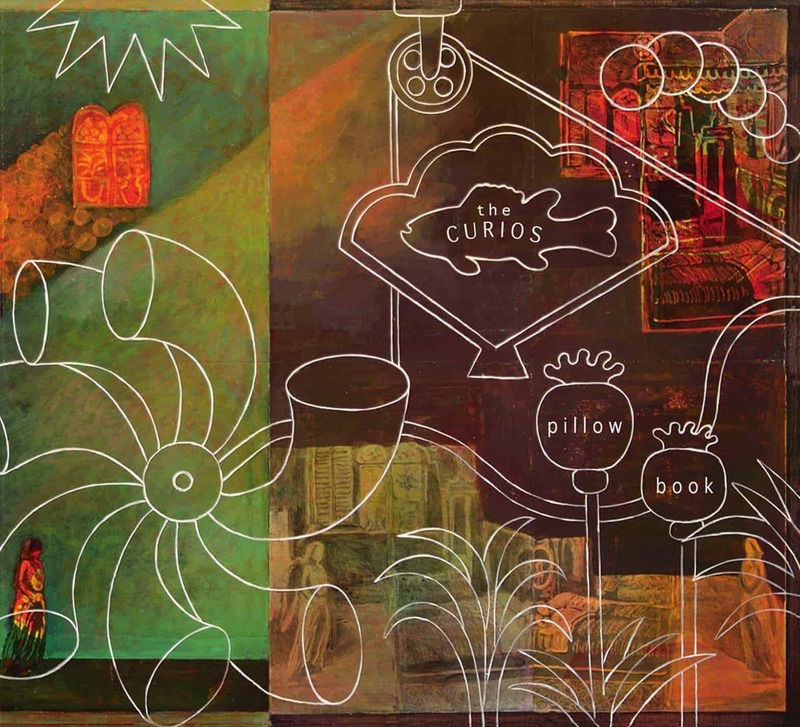 The Human Holiday is sure to become a cult favorite among those who love Lily Tomlin, Tom Lehrer, and The Hitchhiker’s Guide to the Galaxy.